A selection of 6 potted plants from our range of plants. 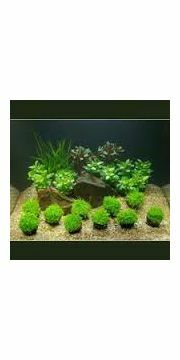 You will not get more than 2 of the same plant. 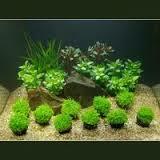 Live plants will help maintain your water quality and help your fish flourish.